For other uses of the word, see Freckles (disambiguation). Freckle Classification and external resources File:Vesnuschki. jpgFacial freckles on a child. ICD-10 L81.2OMIM 266300eMedicine article/1119293MeSH D008548 Freckles are clusters of concentrated melanin which are most often visible on people with a fair complexion. A freckle is also called an “ephelis”. 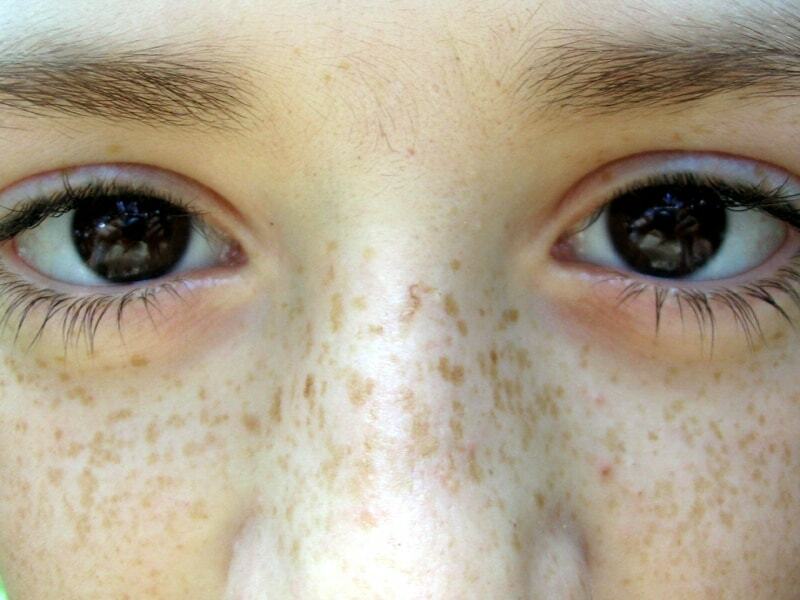 Freckles do not have an increased number of melanin producing cells (melanocytes). This is in contrast to lentigines and moles.